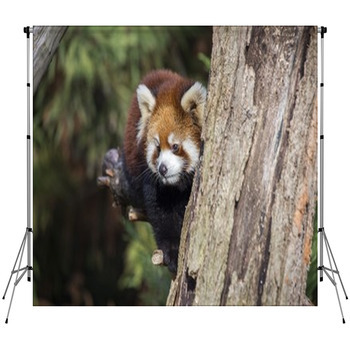 Searching for a unique photographer backdrop to make your photography studio be distinct. 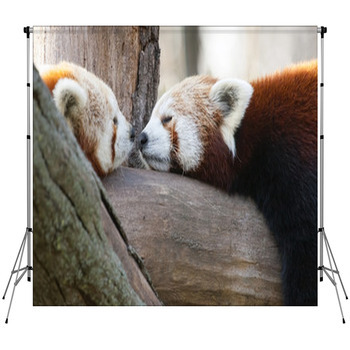 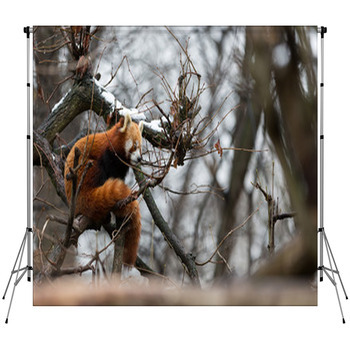 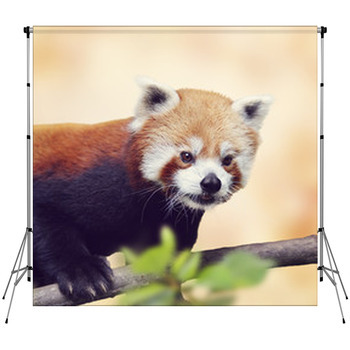 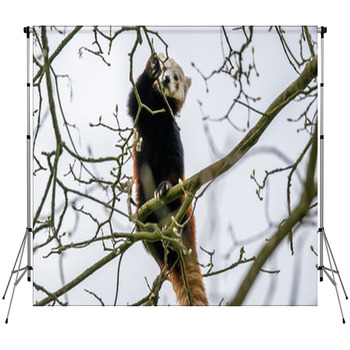 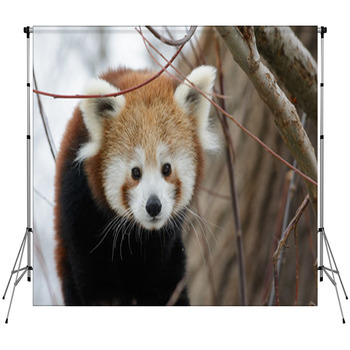 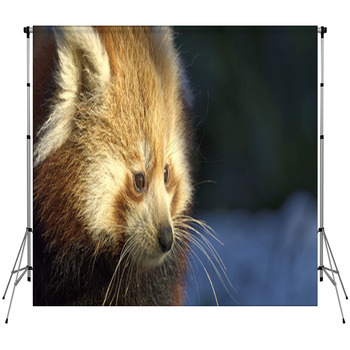 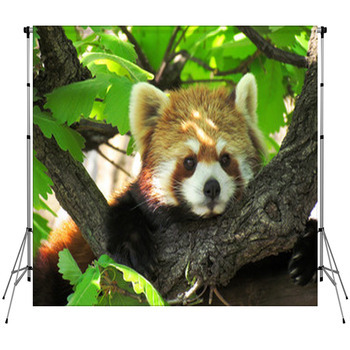 We have over 650 Red Panda themed designs to choose from which can make a truly unique photo shoot. 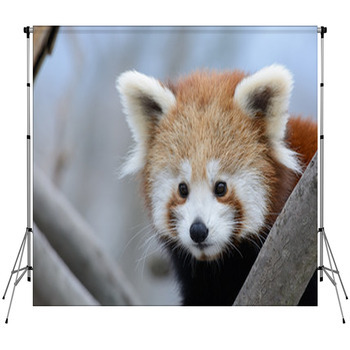 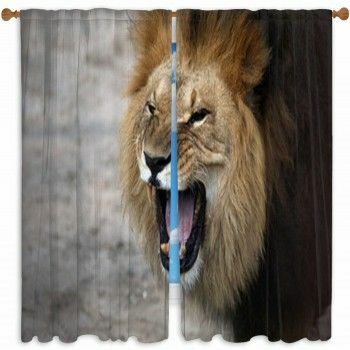 Everyone of our photographer backdrops can be made in a custom size from just a few feet to very large such as 20 feet tall. 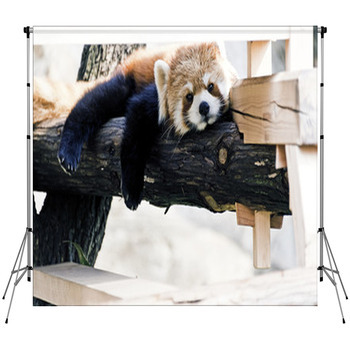 VisionBedding has the capability to create a massive backdrop for your business or even a theatre backdrop as well. 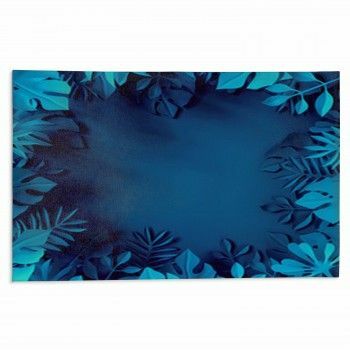 We have a variety of backdrop materials to serve a wide range of projects from outdoor use to full black out fabric, to protect from the sun.